Gum disease can sneak up on you. It is important to catch it and treat it early, before it progresses to stages of irreparable damage. Here are six signs you may have gum disease and should pay a visit to your dentist. Everybody has bad breath from time to time, but if yours just won’t go away, it might be a sign of a more severe problem. The buildup of bacteria on plaque is what leads to gum disease. Persistent bad breath is a side effect of that bacteria. Gum inflammation is a side effect of bacteria and plaque growth that causes gum disease. 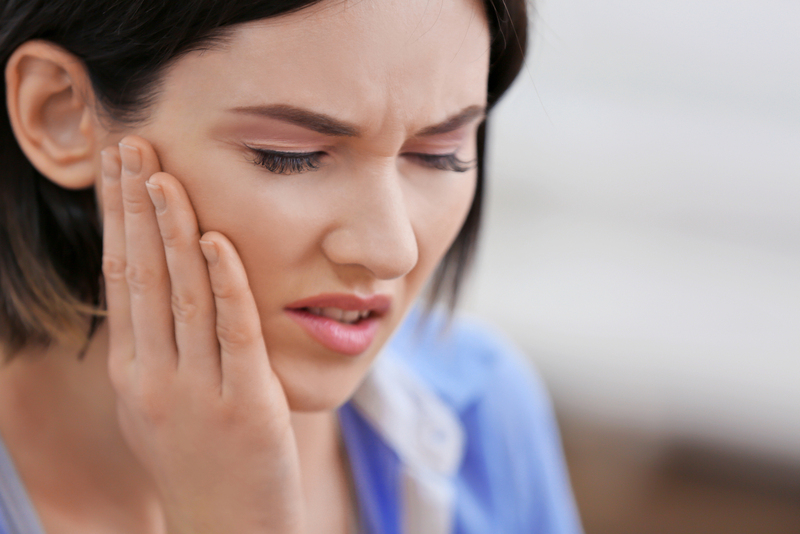 Swollen gums may appear red and be tender to the touch. They may also bleed when brushing or flossing. If you have these symptoms, it does not necessarily mean you have gum disease, but it is a possibility. It is a good idea to visit the dentist to be sure. If your teeth and gums hurt when chewing food, you may have gum disease. Sensitive gums are caused by the development of bacteria and plaque on your teeth. If your teeth are especially tender when brushing or eating cold foods, it may be a sign of gum disease. Some people have naturally sensitive teeth, but it never hurts to have your dentist check for evidence. When gum disease progresses, it can cause the gums to recede away from the teeth. You may notice your gums pulling away, or your teeth may appear longer than usual, as more of the tooth is exposed. If you notice these symptoms, it is important to visit the dentist to prevent further damage to your gums and teeth. If your gums have deteriorated from advanced gum disease (also known as periodontitis), your teeth may become loose. 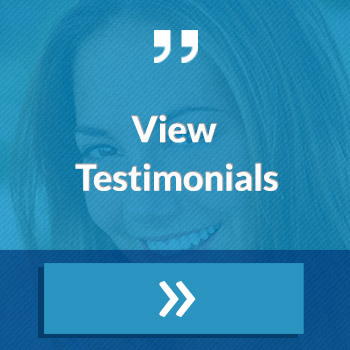 If you notice loose adult teeth but have not had any physical trauma, you may have gum disease. Regardless of the root cause, loose adult teeth are a reason to visit your dentist as soon as possible. Are you seeing these signs? It's time to visit the dentist. 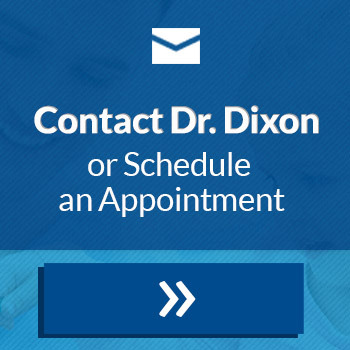 Dr. Brad Dixon provides gentle, effective dentistry to patients in Gainesville, Georgia and the surrounding areas.